Promoting values of sustainability in an innovative, fun way. 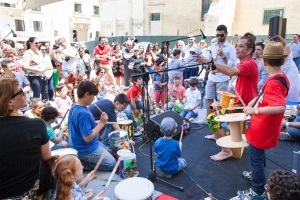 It is a music jamming session for children and adults, using instruments made out of recycled materials. 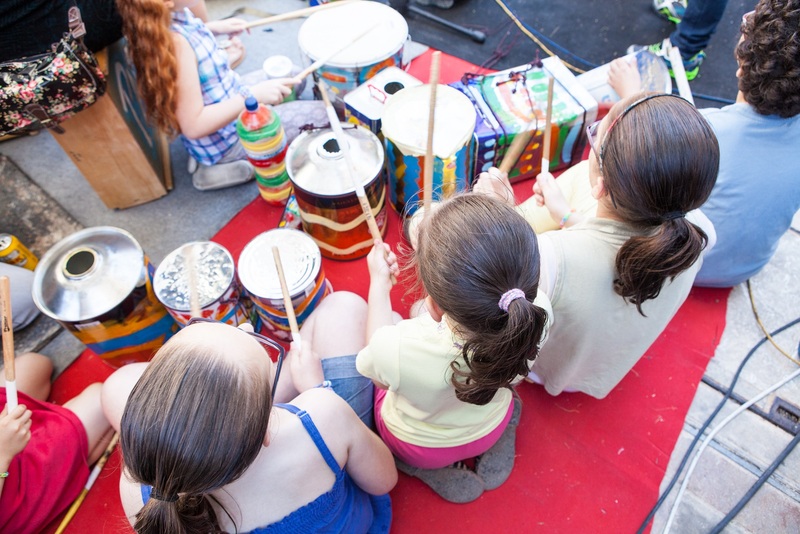 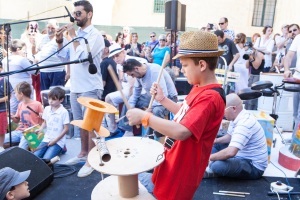 The third edition of the Recycled Percussion workshop was held on 30 May 2015 and saw children and members of the public participating in a music jamming session, using instruments made out of recycled materials. 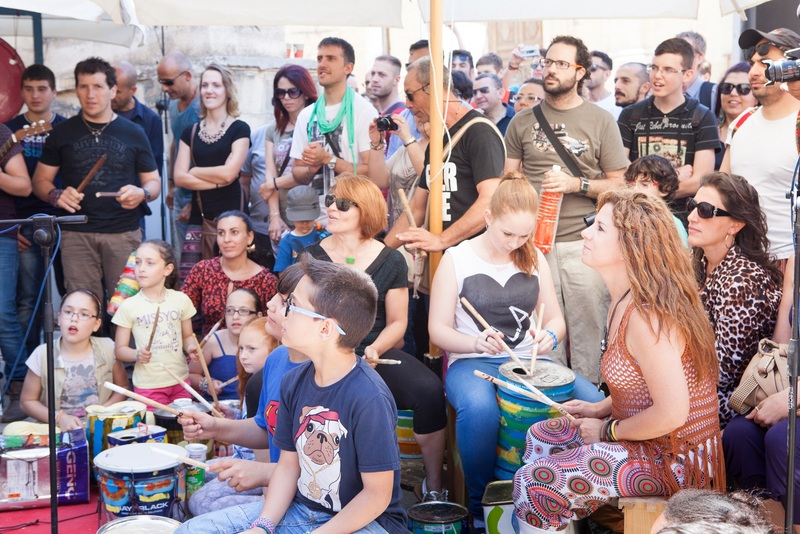 Everyone joined in the fun creating improvised rythyms on drums and shakers made out of paint pots, old plastic containers and any other imaginable material. 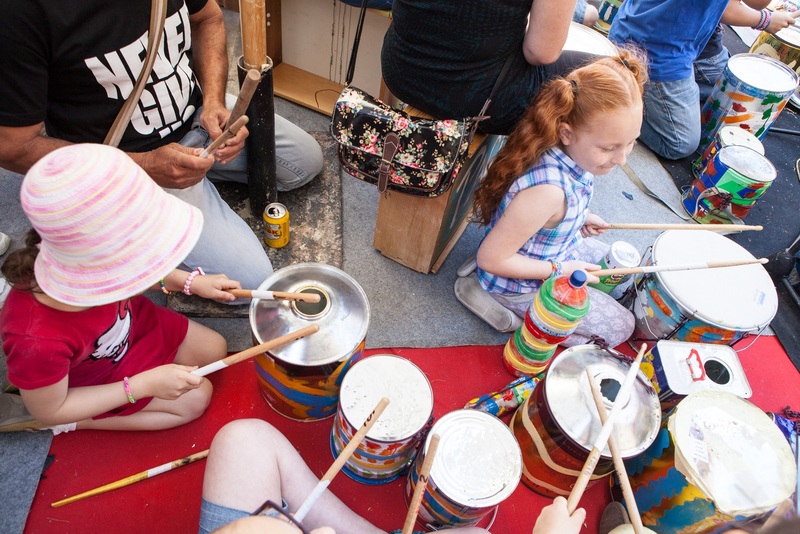 The workshop underlines the importance of bringing together people of different backgrounds, abilities, creed and colour, in an environment of collaboration. The activity took place as part of the Valletta Green Festival. 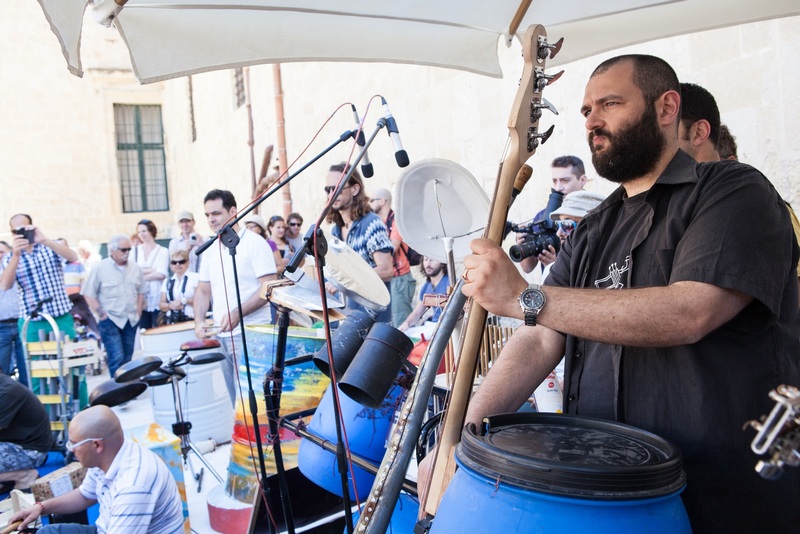 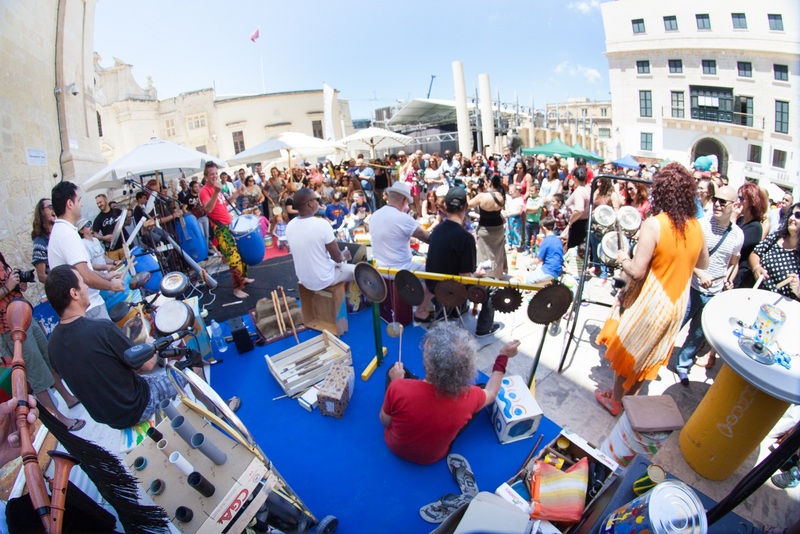 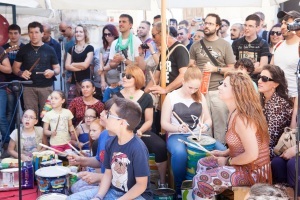 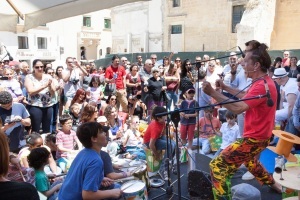 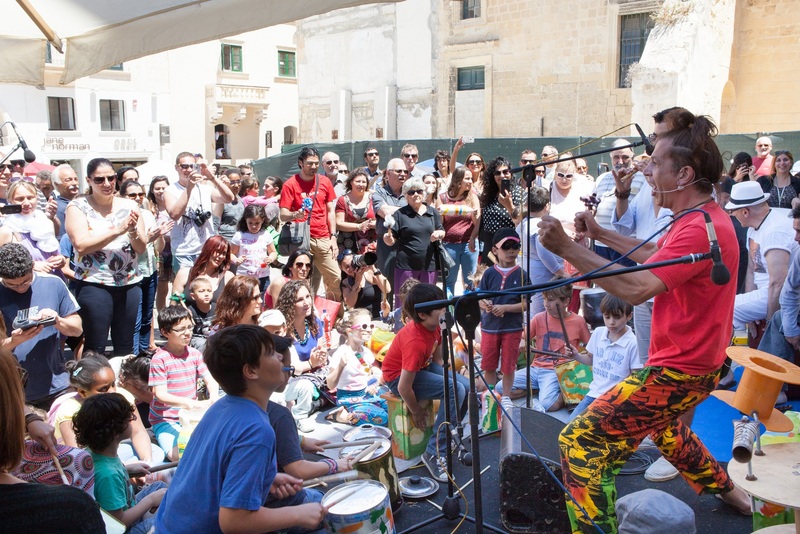 The Recycled Percussion Workshop is organised by Valletta 2018 in collaboration with Earth Garden.